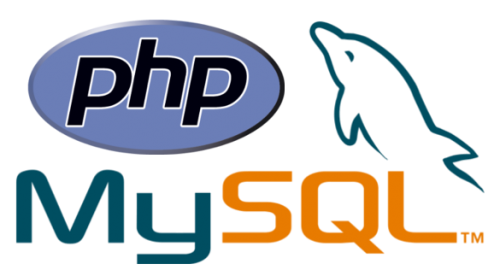 PHP & MySQL has become one of the most popular full-featured open-source languages. It is capable of managing huge database-driven online environments. This web development course will enable to create complex Web Database Applications. Web developers all over the world us PHP as a general-purpose scripting language. PHP was originally created to help coders maintain personal home pages. Today, however, it is far more than just a set of utilities. This course is aimed at developers and designers who need to learn php & mysql coding conventions and techniques. Anyone wanting to learn the power behind PHP and MySQL. Reduce the cost while increasing the efficiency of the websites or web applications. Does not have to rewrite every line of HTML in a programming language. Its interoperability with multiple operating systems and servers. 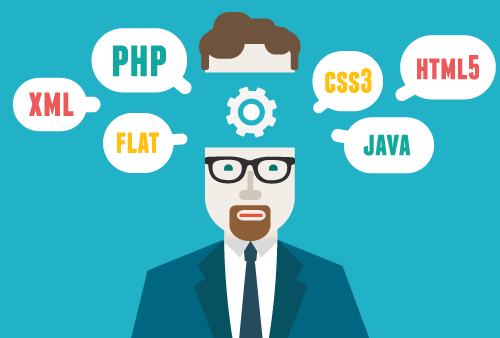 Are you ready to become a php developer?